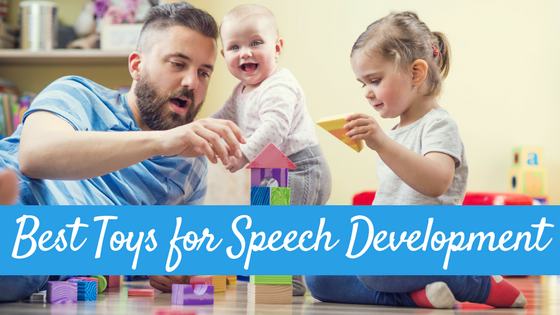 I was checking out some other speech therapy blogs this week and came across a great post from Jenna at Speech Room News on how she used some foam leaves to work on “wh” questions with her students. 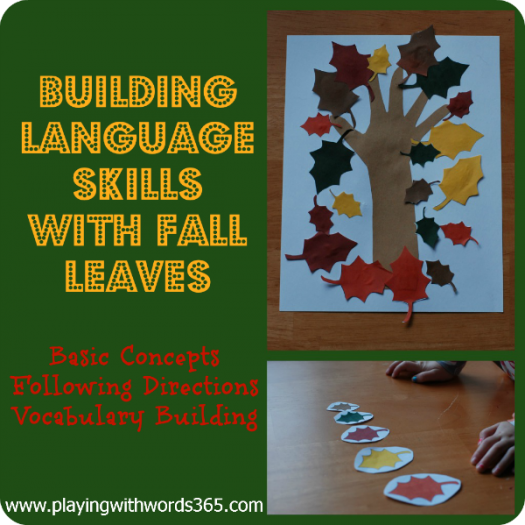 Her post inspired me to think up a fun activity to target toddler and preschool language skills using leaves. You can check out her post HERE. First, we went through and reviewed the colors of all the leaves. We talked about which leaves were BIG and which ones were SMALL. Then I had my daughter first sort the leaves by size, and then by color. After were were done sorting, we wanted to find out how many leaves there were. We counted how many were BIG, how many were SMALL, how many there were of each color. After we counted, it was time to play with patterns. I first made up some patterns, and had my daughter copy them. Then we had her “play the detective” and try to figure out which leaf came next in the pattern. She really enjoyed this! (Hint: if you want to make more intricate patterns, you may want to print out (or make) an extra set of leaves). Now it was time for working on smallest to biggest using the last 5 leaves I made. I had E arrange them biggest to smallest, smallest to biggest (worked on the concept of “the next biggest” and “the nest smallest”). We talked about which ones were on the ends, which ones were in the middle, which ones were first and last. LOTS of vocabulary concepts here! After we did ALL these activities, we decided to make a fall tree decoration to hang in our home. 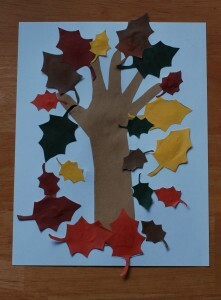 I got the inspiration from a crafty blog called Crafty Mischief and you can see her fall tree project HERE. You simply trace your child’s hand/arm on brown paper, cut out and glue on paper. Then, glue your fall leaves on! 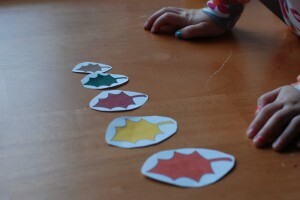 Color Match Memory: Take two sets of the big leaves (10 total) mix them up and flip them over and play the memory game (assuming you print out these leaves, if you make the leaves from colored construction paper this wouldn’t work unless you glued them to a different paper). Write letters or numbers on the leaves to work on letter and number ID. You could put an uppercase letter on a big leaf and lower case on a small one and work on matching them…or just work on naming the letters. 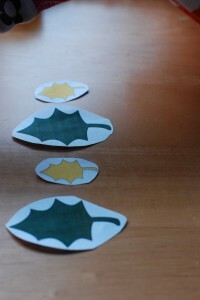 Barrier Game/following directions: Use the leaves to do a barrier game. For more information on barriers read my post HERE. Make a leaf garland! You can take the leaves, punch holes in them, and lace yarn through them to make a fall leaf garland to hang. This is a great fine motor skills! Since I have entered the blogging world, I have been out there visiting MANY other blogs to see what is out there. 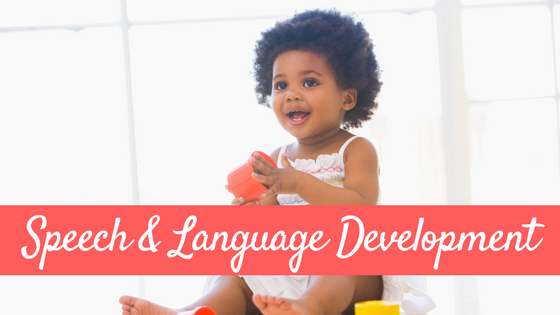 I primarily visit blogs whose topics revolve around toddler and preschool education and activities as well as other speech therapy blogs. It is SO amazing how many great ideas there are out there in cyberspace! Today I wanted to go ahead and share with you all some awesome activities I have found this past couple weeks that revolve around Thanksgiving out there in cyberspace. And they are all FREE!!!! Check them out! 1. The first is a FREE PRINTABLE preschool Thanksgiving packet from Whole Child Creative Curriculum. This free packet is awesome and targets vocabulary, basic concepts, patterns, same vs. different, counting, smallest to biggest, and visual processing skills. Did I mention it’s FREE? Check it out HERE. 2. This next one is made by a fellow speech pathologist at Speech Room News and it is just ADORABLE! 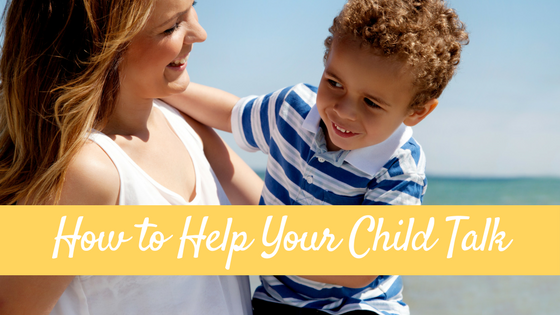 Do you have a little one struggling with pronouns? Well here an adorable FREE turkey activity that targets pronouns. You can find it HERE. 3. 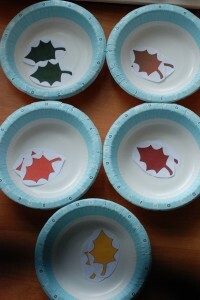 Another from Speech Room News here, a cute FREE turkey activity that works on categories. You can find it HERE. 5. 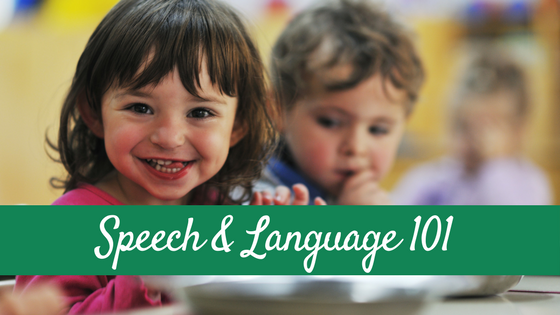 Ok, this last one isn’t Thanksgiving based, but it’s a cool activity that I immediately thought my fellow SLPs would be interested in from one of my favorite sites No Time For Flashcards. It isn’t a “free” activity but it is a very VERY low cost one. It would be an AWESOME activity to target articulation practice and following directions. You can find the directions for this Gross Motor Reading Activity- Pizza Delivery activity HERE. Well, that does it for Freebie Friday…hope you have found a few things you enjoy here today! Have a GREAT pre-Thanksgiving weekend! 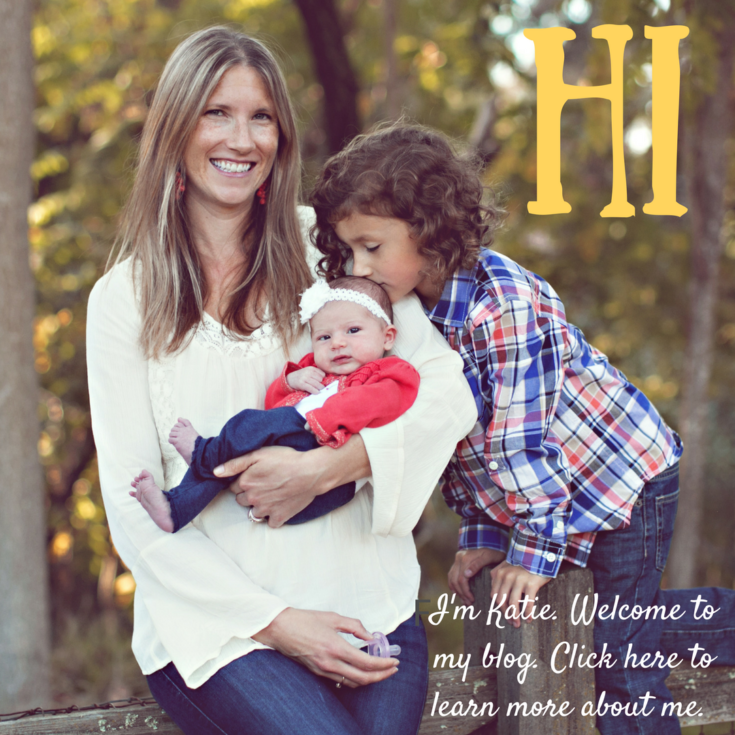 Katie, Thanks for linking to my Thanksgiving Preschool Packet! I love all your ideas for using leaves…this is such a great time of year for them! I’m off to check out your other links now!! Love these! Thanks for the freebie friday printable! I love it! Would you mind sharing these in my Fun Stuff Fridays linky party? Thanks Lindsi! I’ll be sure to stop by your linky party! How fun with so many applications. 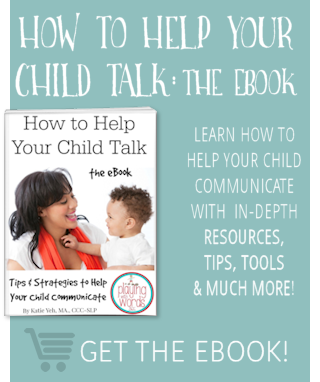 Thank you for sharing at Crafty Moms Share! Thanks Rose! 🙂 We had a lot of fun with them! Thanks for linking to my activities! Glad you’re using them! Hi Katie! I noticed a lot of traffic coming from your site to mine and thought I’d stop by. What a fun surprise to see that I’d inspired you! Thanks for the link, I appreciate it. I love your falling leaf craft! Thanks Brittany! I meant to drop you a comment and let you know I was mentioning you in my post and I FORGOT! So glad it has brought you some traffic too, and thanks for the inspiration!! This is a fantastic and well researched activity and a free template too! Found you at the Today at Play year long link up. Don’t forget to call back soon as we love your ideas. so many ways to play & learn with leaves. Great ideas/activities shared here. Great bowl idea – I’m going to modify this for signing materials (categories) and Early Intervention winter themes. Thanks!! Thanks Kristy! It’s a great activity that is TOTALLY customizable! WOW!!! I am blown away by all of the amazing freebies on this site. Can’t wait to use them in my music therapy sessions. Thank you!! !